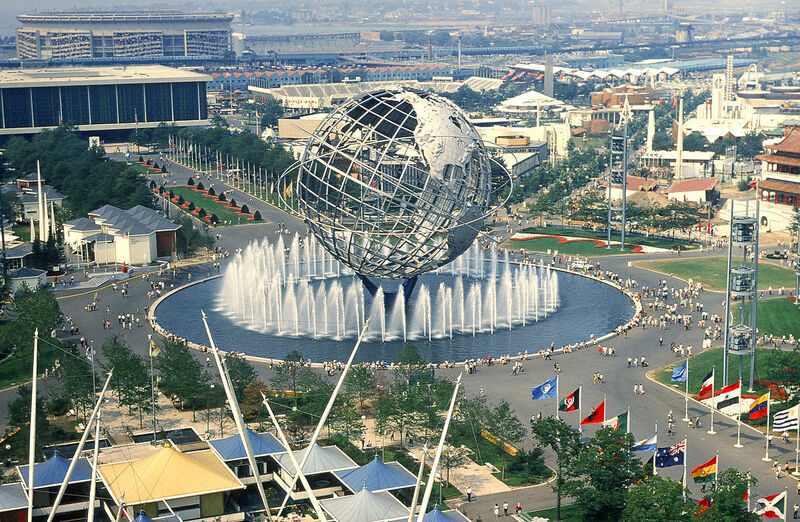 “The World of Tomorrow.” That was the brand promise of the World’s Fair in 1964, when it was last held in the United States, in New York. Much like the Olympics are today, the World’s Fairs were a sign of prestige—of achievement—for the host countries. It was their chance to shine as host extraordinaire as countries around the world came to show off their latest innovations, talents, and culture. While the epic events have morphed in recent decades (and perhaps more aptly named Expo), the event lessons left by the World’s Fairs of old are still as relevant as ever. Before the Internet allowed the big reveal from a Tesla press conference to be known around the world seconds later, innovation was siloed. Countries’ discoveries and achievements weren’t widely known or seen outside of their borders. The World’s Fair was their chance to shine. Today, we might call it a marketing event—for an entire country. Countries understood the power of hands-on experience so well that they sent teams across the globe to show off their work. 1851 saw the first public display of a toilet in London. And 1893 gave us the world’s first Ferris Wheel. As the Web has clouded our minds with new content every second, the public marketing event has never been more important for cutting through the noise. When most people hear the term, “moonshot,” they think of President Kennedy’s bold declaration that America would land on the moon. But long before his famous speech, space travel was introduced to the world at a World’s Fair. No TV cameras, no celebrity president. Just the unveiling of a team of engineers. And television? 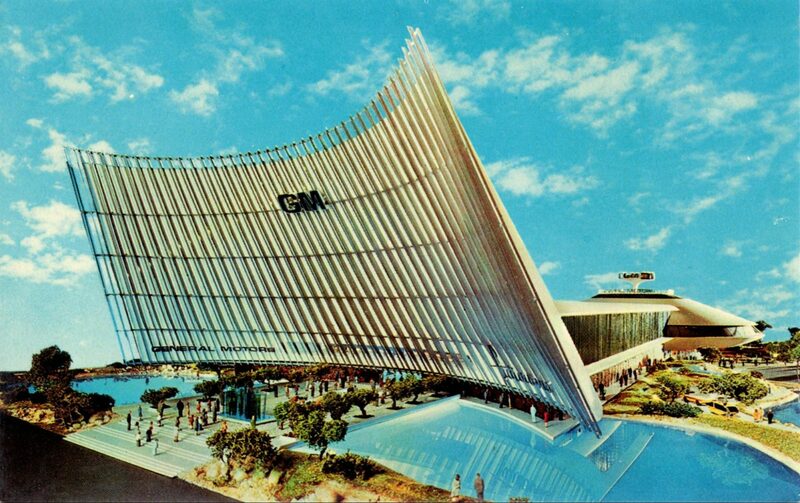 That made its debut at the World’s Fair, too. Most modern companies wouldn’t dare reveal their plans until they’ve completed them to perfection. But sometimes, a public declaration is what’s required to motivate a team to make it happen. When you’re introducing spaceflight and TV to the world, you probably don’t need anything else, right? Wrong. 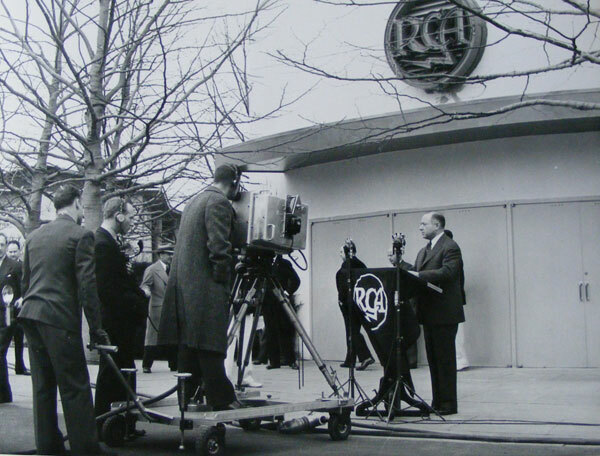 Despite all of the eye-popping innovation, the World’s Fairs were also chock full of world-class entertainment. 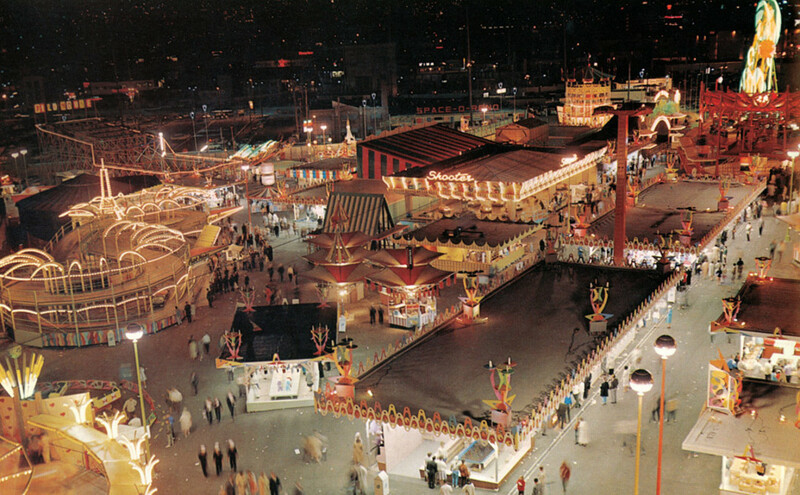 Seattle’s 1962 World’s Fair featured stage acts from Liberace, Carol Channing, and Phyllis Diller, as well as futuristic rides and games as far as the eye could see. The lesson? No matter how impressive your main stage event, it never hurts to delight your guests with some good ol’ entertainment.